Dr. Luk is passionate about children. She finds it a blessing to interact with and provide care for children of different ages. Born in Hong Kong and raised in Mississauga, Dr. Luk obtained her Doctor of Dental Medicine (DMD) degree at the University of British Columbia. 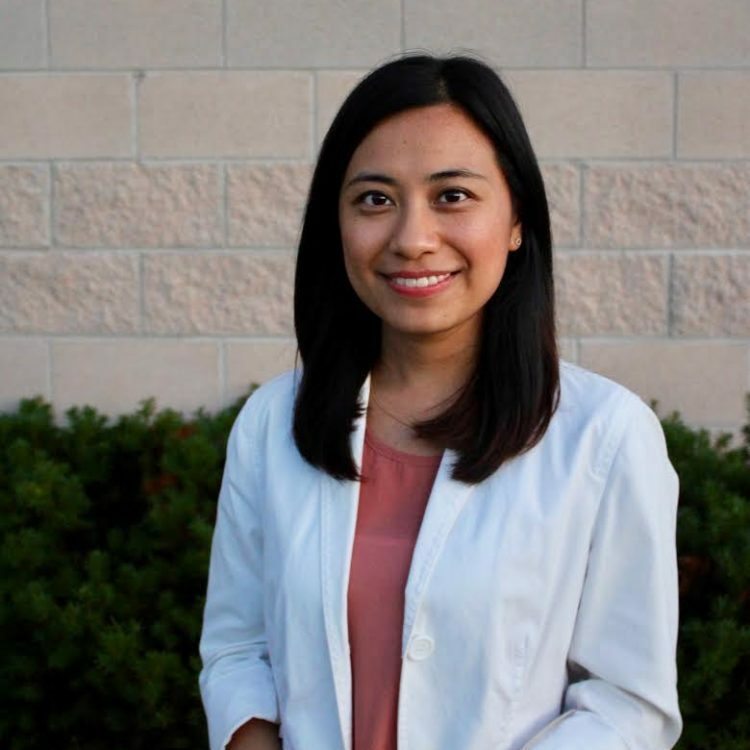 After working as a general dentist for two years, her passion for children has led her to pursue advanced specialty training at the University of British Columbia to become a Certified Pediatric Dentist. During her concurrent training at the BC Children's Hospital, she provided care and treatment for children with special needs that had medical and behavioural challenges. Dr. Luk is active with the current research. Her research on methods to lower parental anxiety for their child's dental appointment has earned her the prestigious Sunstar Research Fellowship Award from the American Academy of Pediatric Dentistry . Dr. Luk is also dedicated in educating the future dentists. She is appointed as a clinical instructor in the graduate pediatric dental clinic at the University of Toronto. When not in the clinic, Dr. Luk enjoys playing the piano and exploring the nature with her family and friends.